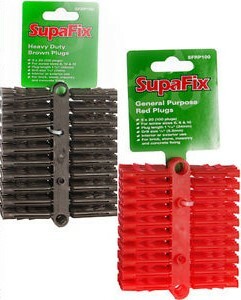 Available in bags of 50. 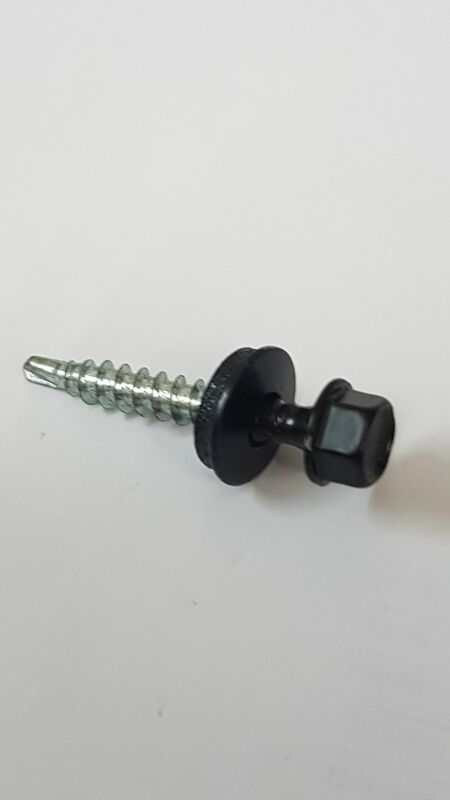 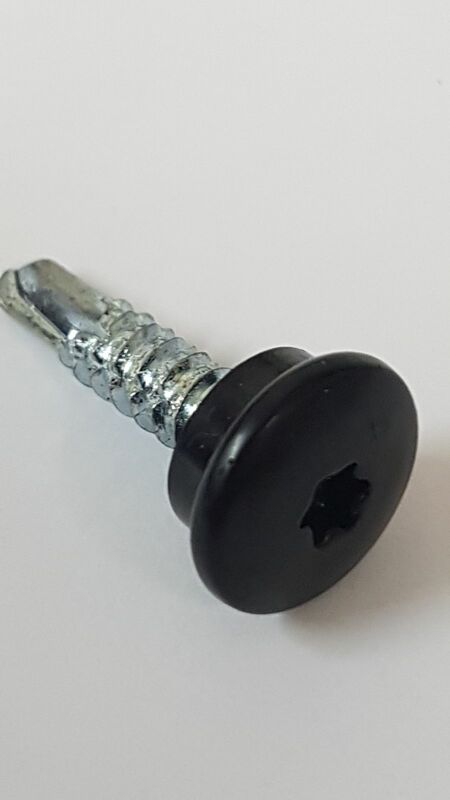 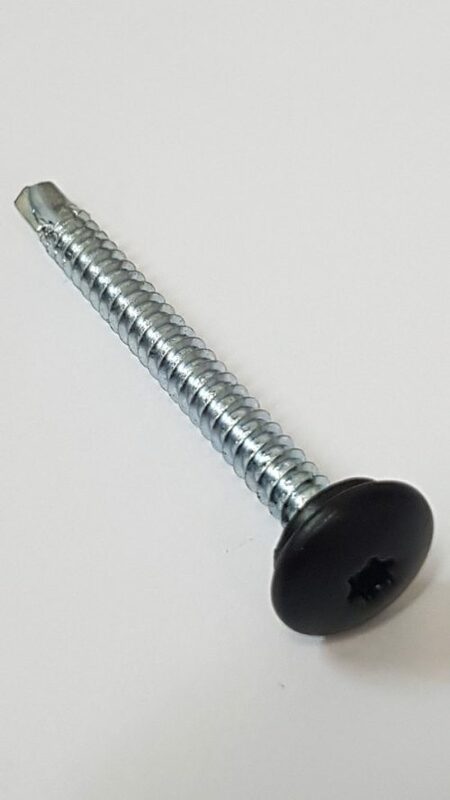 Tek Screws are self drilling fasteners, these screws are used to fix plastisol flashings to wood, concrete or brick, they are coloured to match the colour of the plastisol trim being used we supply hexagon head and T25 head. 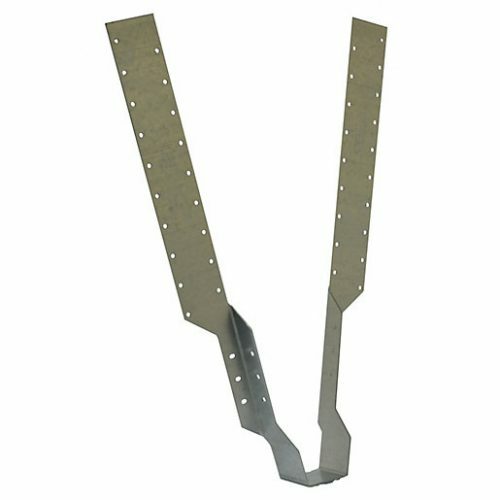 A number of different sizes are available to suit many applications.